This post is a part of the Olympics series by an awesome group of kid bloggers. 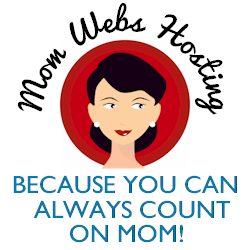 Check out the landing page for links to all of the posts. There are so many ideas to try. Jackie of Edventures with Kids has kindly listed all the blog posts with links to easily find all the free printables, STEAM activities, crafts, geography, and outdoor play. I hope you find many wonderful ideas at her post. Also see my house Olympic event ideas at this blog post for even more ideas. 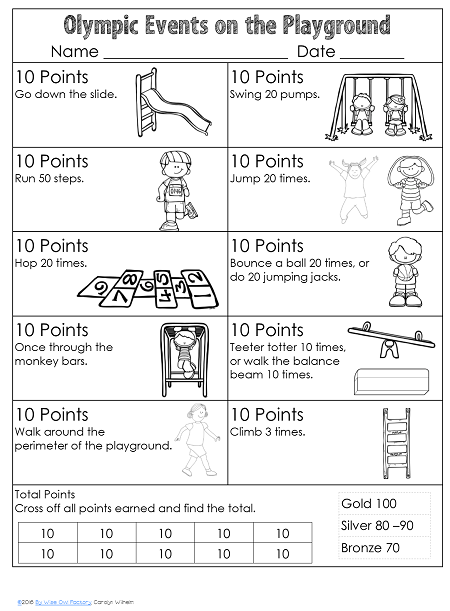 I have a free printable with pocket chart vocabulary cards and a playground activity to get the children moving. Each activity is worth 10 points and there is a possible 100 point total. 100 points is gold! Hopefully your playground will have the same equipment, but just substitute for something different if needed. Maybe this could be either done more than once, at multiple parks, or on several different days. This vocabulary pocket chart word cards printable is of course based on the 2016 games. 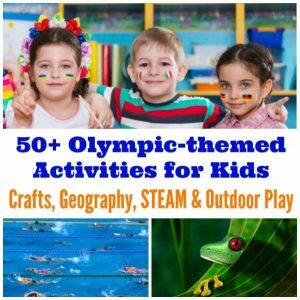 Previously, I have posted for both the summer and winter Olympic events and have a page dedicated to these posts with free printables. You might also like that page. 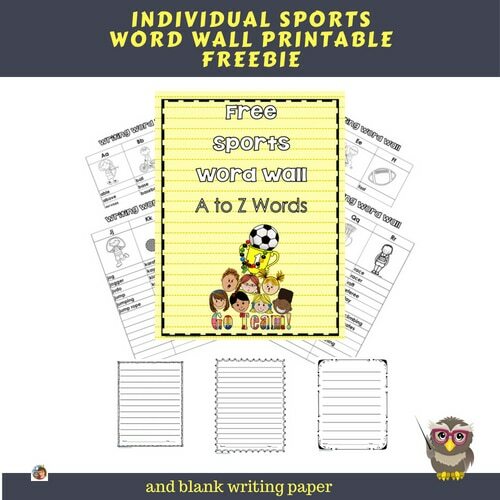 You might also like the individual sports word wall free printable instant download. My kids are going to love this! Thanks for sharing! I just printed out the playground activity page. It looks perfect for homeschool co-op park day. Thank you, Carolyn! Thank you for letting me know! I hope it is fun. What a great way to get kids moving!